Okonkwo was a strong man. He was an Ibo man who lives in Umuofiha village. He grew up in poverty. To get away from it, he tried so hard to make his life better. He worked daily on his farm all day long. He didn't want to be lazy like his father. He wanted to be a great man with some titles in his village. Finally, there he was, Okonkwo, a big man from Umuofiha. Okonkwo grew up as the man with the cold heart. He was so much afraid of being like his father: as a coward and a lazy man. His father, Unoka, couldn't stand to see blood. Then he ruled his family with heavy hand. He was so much angry by seeing his first son grew up as a lazy boy in his twelve. He also cursed his third wife when she was late to cook the evening dish. Okonkwo thought the best way to live as a good man was to be hard on everything. In the other hand, his family didn't think the same way he did. One day the white men came to Okonkwo's village. Some of them were missionaries. They asked Ibo people to change their faith to Christian. A few of them, especially the men with no titles and those who're weak, were converted successfully including Okonkwo's first son. Moreover, the white men not only bring the new faith but also the government. It made Ibo men, especially Okonkwo, were furious. They had to fight for their people, culture, and gods. This book tells us about Ibo people, one of African tribes that live with ancient culture. Until the white men from Europe came to their village. They came in peace and bring new religion. But the new religion was one of ways for them to rule the black people. It was the way of colonialism. They asked the Ibo not only to worship their god but also to obey their queen as well. The Ibo, of course, fight the strangers. They did anything they could do to defend their country. And this was the best part of the novel, to show off the reader what we should do to our country. The novel's title was named after the W.B. Yeast phrase in his poem, "The Second Coming". I think it's match to the Ibo condition as they had to defend what they had. The Ibo faith and culture are old. They fell apart. 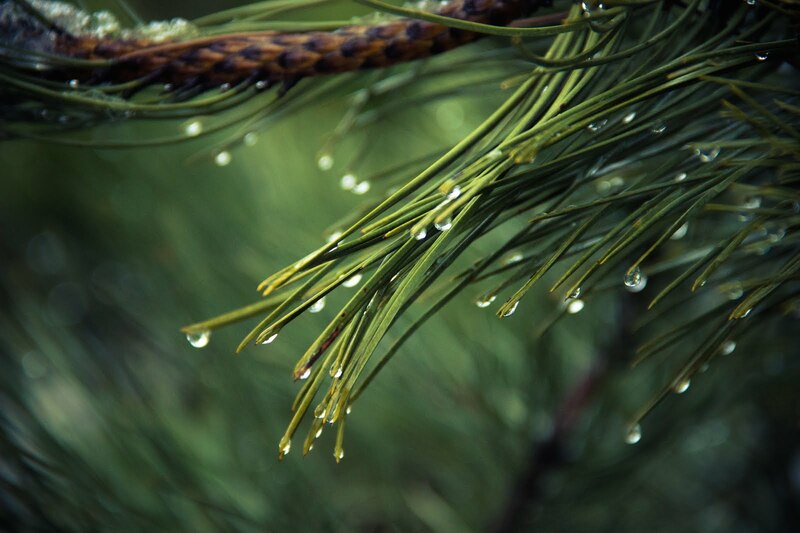 If the people couldn't hold it tighten, they should leave the ancient and take the modern life. But if they think wisely, they could live with them harmoniously. 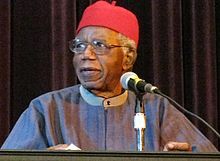 Chinua Achebe was a Nigerian novelist. He was born on November 16, 1930. Besides a novelist, he was also a lecturer and a professor in Brown University. 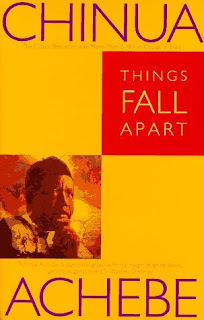 Things Fall Apart is the most widely read book in African literature.